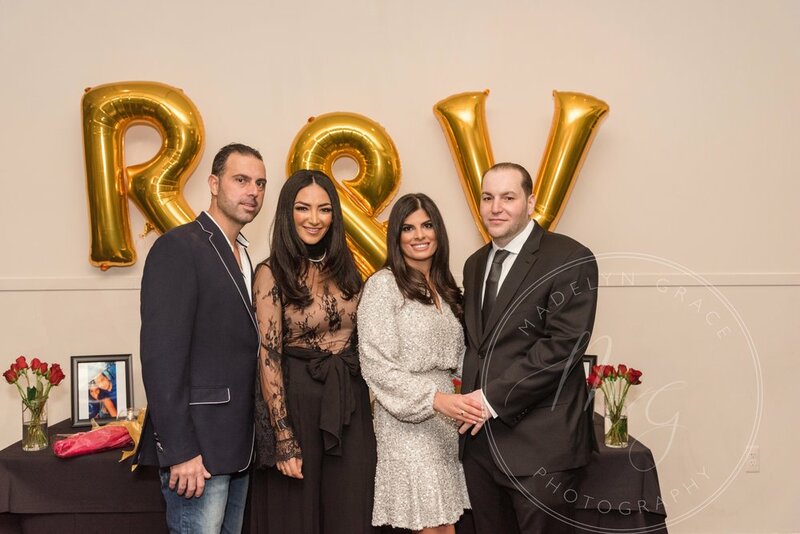 About a month ago i received a call from Rimson as he was proposing to his girlfriend Vanessa and they were having a engagement party that same night! We ended up at Vinotecca in Birmingham, MI. it was a great night and they were sounded by their friends and family to celebrate this new start in their lives together. Congratulations and wish you both the best life has to offer!! a month back i received a message from Mikaylas aunt about wanting to capture some senior images for her wonderful niece. Mikayla is a hockey player on her high school team and is applying to a few colleges to play hockey. She moved down here from Alaska to play and attend school. If Her aunt never told me I would guess these two wonderful ladies were sisters. 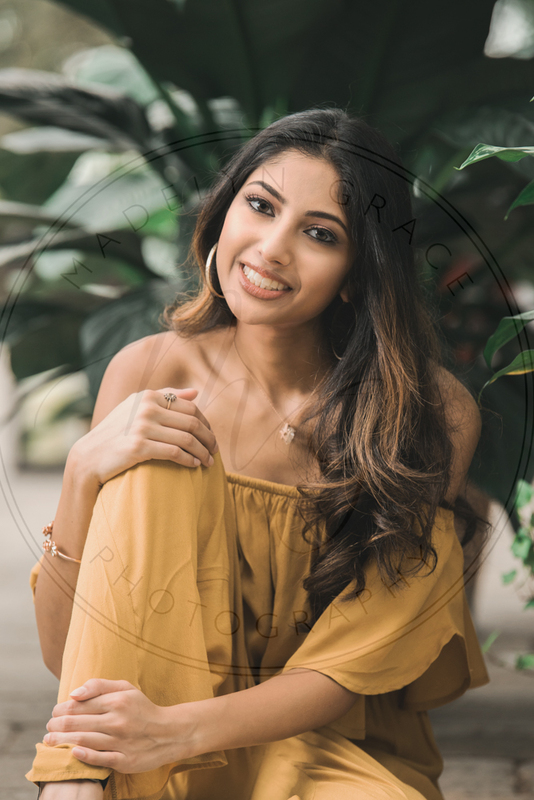 A few weeks ago i had the pleasure of working with Navya and her mom for her senior photos. I have worked with her mom in the past as she does hair and make up as well. We were at The Planeterra Conservatory In West Bloomfield, Mi. We had fun with the beautiful venue and outfits. 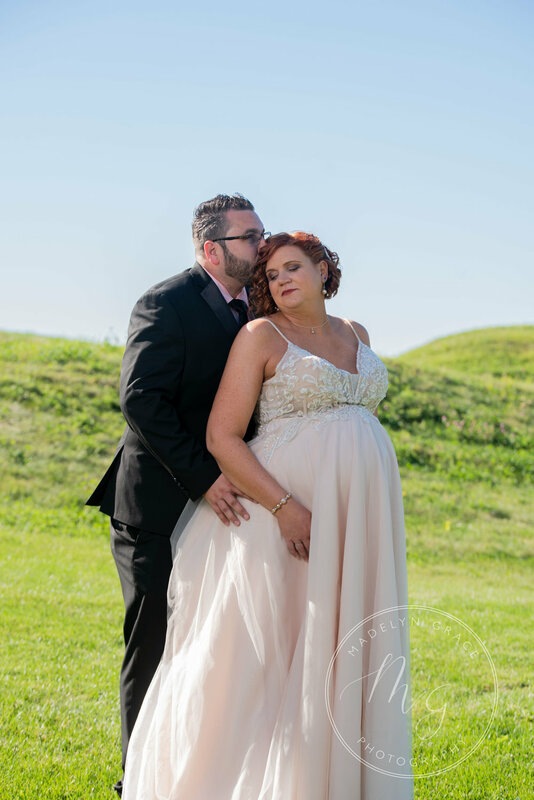 Bryan and Jill had a intimate wedding ceremony at Hawk Hallow Golf Course. It was their nearest and dearest who joined them at their reception at the Dewitt Banquet & Conference. The sun was shining bright and cool for the end of a Michigan summer. They were married by Jills childhood friend who also introduced the two of them. You cant get any more perfect than that if you ask me. They will also be welcoming Twins!!! A boy and girl very soon. Congratulations Ryan and Jill I wish you both many many years of love and happiness between you both and those wonderful babies who will be joining you soon. a few weeks ago i had the honor of Covering a wedding for my Best Friend at Donna Campbell Photography. When your best friends calls you go running! The sun was shining The bride wore a beautiful White gown and the groom was in blue. They were surrounded by their closest friends and family to celebrate their marriage. Check out a few of the images captured below. Word has it Sarah is one of the top Pet Groomers in mid Michigan as well. It was just about the perfect day for a wedding in my personal opinion. Not to cold or chilly a bit of a breeze to calm anyones nerves. The venue was EdgeWood Country Club in Commerce Township, Mi. The Ceremony was held outdoors and in attendance was the bride and grooms closest family and friends. The bride had her Mother walk her down. Here is a little sneak peak of the lovely couple! Family sessions are one of my favorites as i get to really know my clients and let her personalities shine thru their images. Making kids laugh and silly faces at babies is so much fun! I mean come on who does not like being silly when you have super cute kids around!! I love doing formal families and fun families. Families are all about togetherness and love. By getting to know my clients it really makes a big impact on their session and final images. When was the last time your family had professional photos taken? Its never to soon or to late for any! Give us a call and lets set your session up. A few weeks back i had the honor of capturing some special moments for this little guys baptism. It may have been raining and cold out but the moments that happened for this little one wear enough to warm anyones heart. 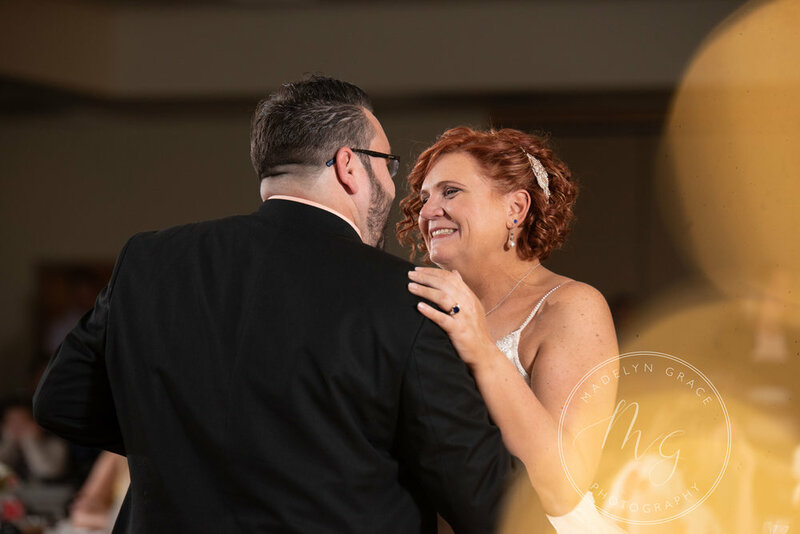 Last weekend on April 7th I had the honor of capturing the wedding of Chris and Tabitha. It was nice cooler Michigan day. The ceremony venue was Her grandmothers church Oxbow Baptist in White Lake. They were joined by friends and family and their beautiful daughter Paige who was their flower girl (she did a great job for anyone who is curious). Corn bread and chicken was a phrase I heard many times at Brian and Katelyn's wedding, but we will get back to that in a minute. 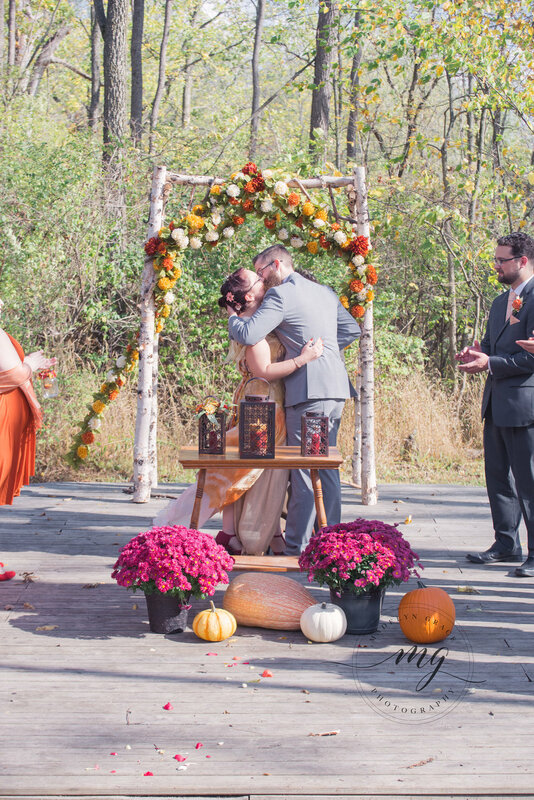 It was the perfect day for a wedding on October 21, 2017 in Belleville. Not too hot and not too cold, all was calm. Brian and Katelyn were joined by many friends and family as they celebrated their wedding day. Their ceremony was held at Trinity Episcopal Church in Belleville, MI. The church holds a special place in both Katelyn's and her Mothers heart. As the day went on, “corn bread and chicken” was being referenced. However, I did receive an explanation later that night. It was a song her father had the Dj Mario Rodriquez from Mario's Music Company dedicate to her. Large smiles spread across Katelyn and her Fathers faces followed by laughter every time one of them mentioned it. The song was by Allen Jackson called "Where I Come From" . I have not heard that song in a few years till that day. It made me smile and I can say there was not a lot of front porch sitting at this wedding. It was a day of two people and their loved ones coming together to celebrate and having great time. On a side note, Brian met Katelyn while she was bartending and did not give up until she went out with him. I think we know how that love story ended. In fact, it's only the beginning of a life filled with love and happiness. Earlier this month I had the pleasure of Capturing the wedding of Rick and Lauren. It was an unusually warm day in Michigan on October 7th. Friends and family gathered to celebrate their nuptials. I can not say enough about this venue! 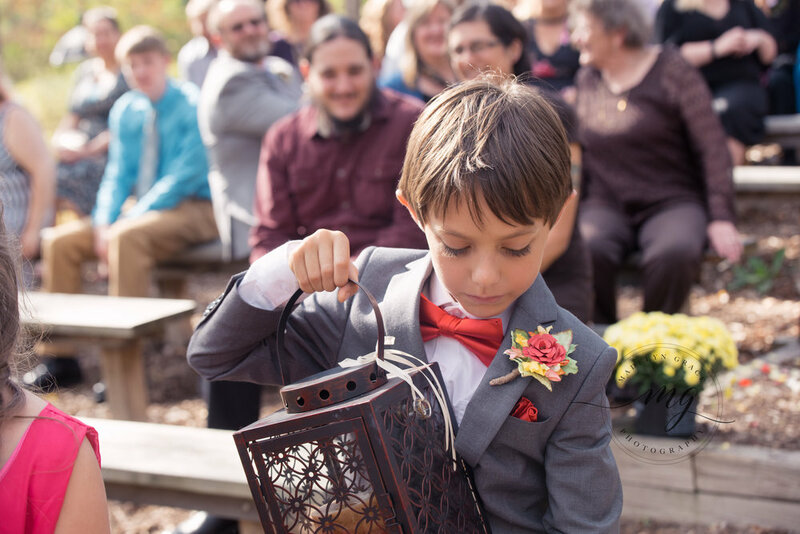 The beautiful ceremony was held outdoors at Woldumar Nature Center in Lansing, MI. A delicious dinner was prepared and served by Morton's Fine Catering out of Lansing. The décor was beautifully done & coordinated by Lauren's Mother, Eva Marks. It was a beautiful cool day out at the Owosso Country Club for the wedding of Michelle and John. They were joined by their parents and closest family and friends. The ceremony was held outdoors in the breeze. Michelle wore a beautiful white gown adorned with beading. Their parents, family and friends couldn't be more elated for them. The rest of the night flew by without a hitch as I worked alongside Dj Fred Ritter who kept the crowd going. Fun Fact: Michelle and John met over a game of monopoly when they were children. Here is a little sneak peak from there wedding day for everyone to enjoy! 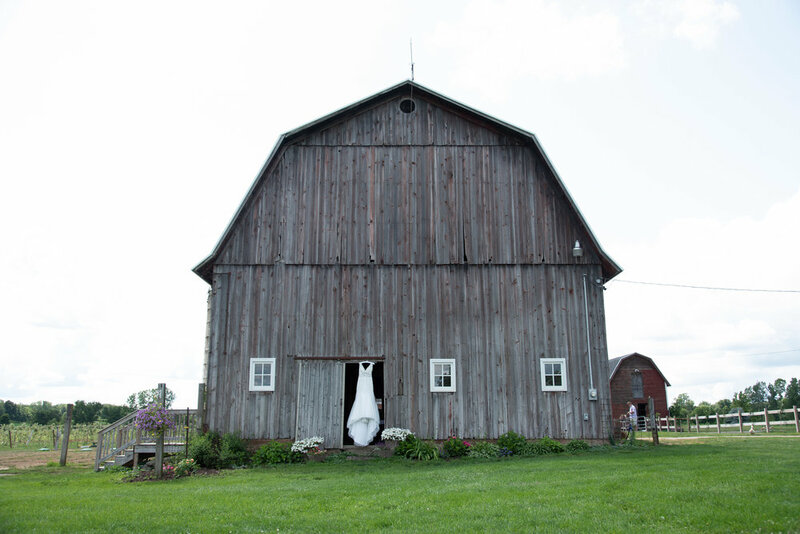 On August 19, 2017 Sean and Pamela tied the knot at Tina's Country House in Macomb, Mi along with some of their closest family and friends and their two beautiful daughters. It was a beautiful day for a outdoor wedding. The reception was indoors at the same location in one of the banquet rooms. Pamela wore a beautiful white gown and she looking stunning. 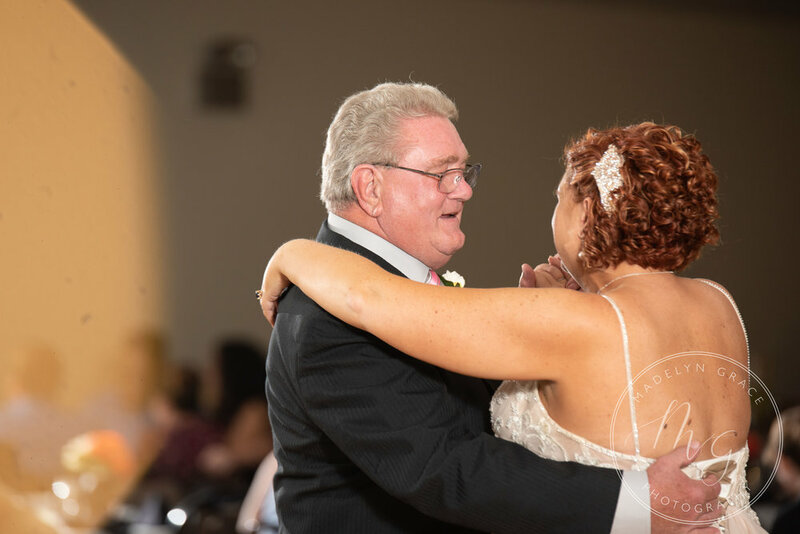 Sean danced with both of his daughter after he danced with his beautiful bride. The look in their fathers eyes dancing with them truly touched my heart and brought tears to my eyes. 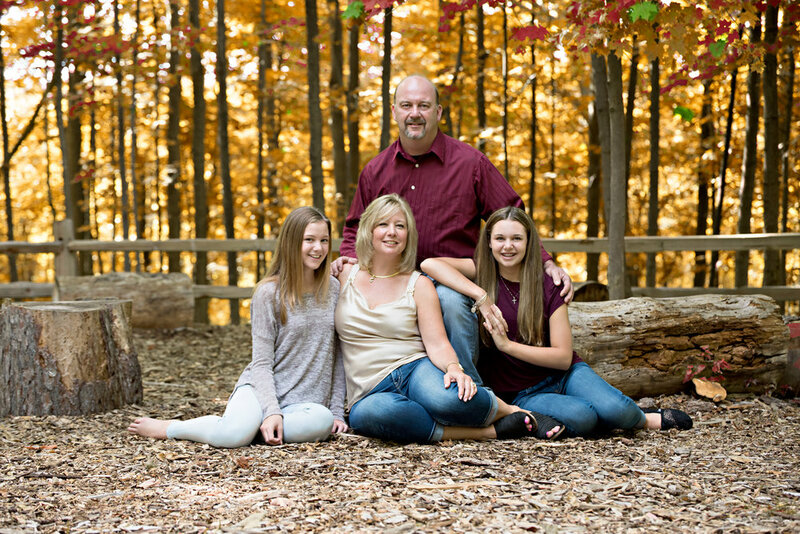 I had a wonderful time photographing the Petterson girls the end of this past July out in Rochester Hills. These 3 sisters were fun and energetic. Having an updated headshot is very important in any job that you do. When you go out into the field you are a representation of your company and you want people to recognize you. Last week I met with Lindsey at Proof Management in Farmington Hills, Mi. 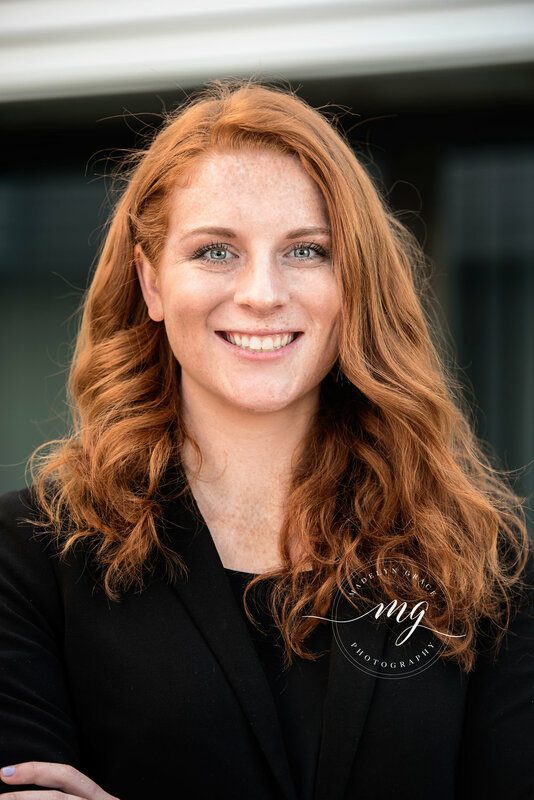 I provided professional headshots for her and her team. I also provided a few marketing images as well. For those of you who don't know, Proof Management does some of the samples, at stores around us, that we all see every week when we are shopping. Everyone there was absolutely wonderful to work with. I really enjoyed this session and the people I was able to work with. My name is Holly and I am the owner and Photographer at Madelyn Grace Photographer. I started my Professional Career shortly after the birth of second child as something to have for myself. The name Madelyn Grace is my daughter's name. A little about myself, I like walks at the zoo with my kids reading and shopping. I also like to laugh and enjoy life as it is for it truly is a gift. I am a people person who wears her heart on her sleeve. My goal is to capture and create memories for my clients. I take pride in the work I do for my clients. I get to know my clients and a little about their personal lives as well. This helps me get an idea of who they are and how I communicate with them.